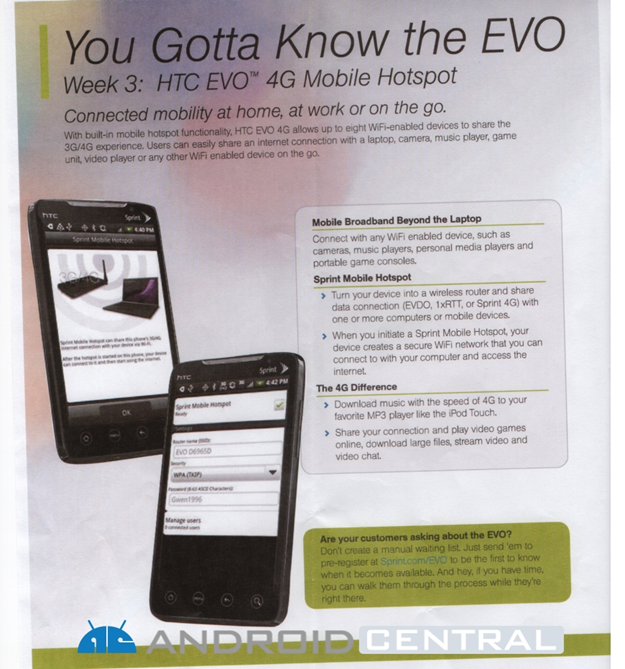 The HTC EVO 4G is coming in June, and we all can't wait for it to arrive here. 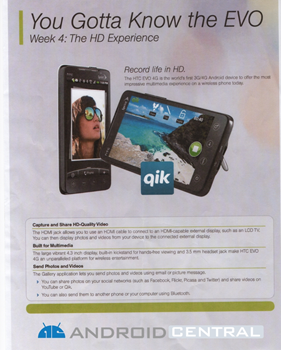 That's why any time a bit of new information about the phone surfaces on the web, we sheeply run over to take a look, our tongues out. 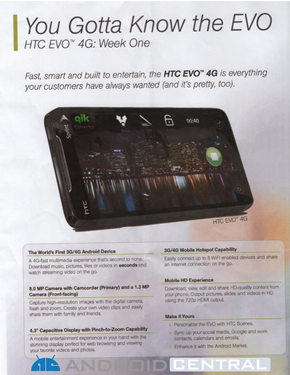 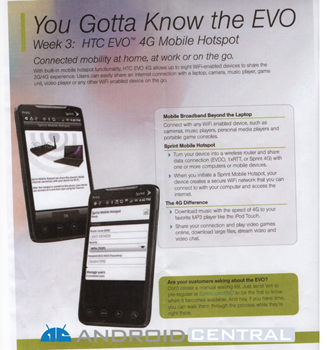 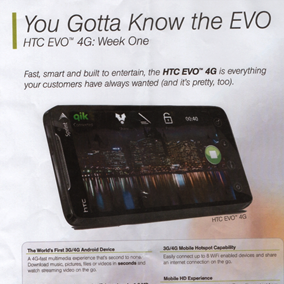 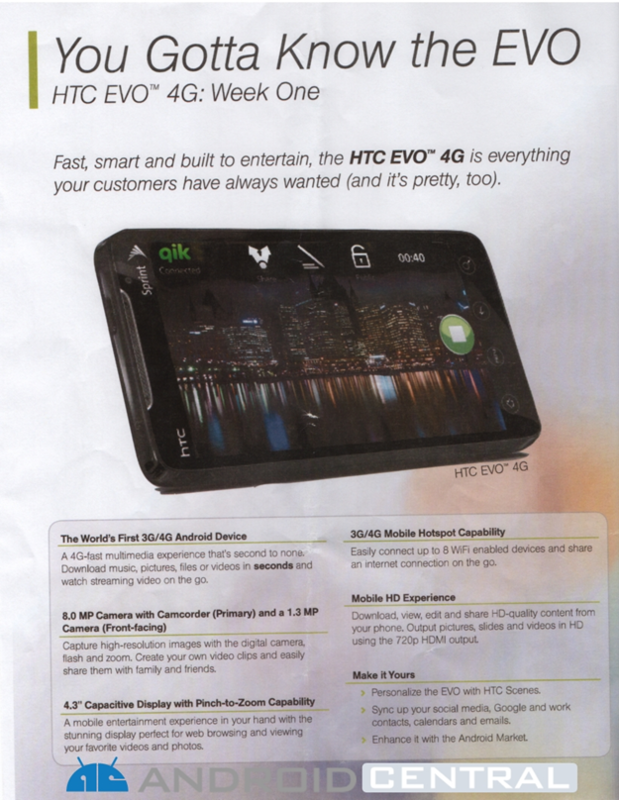 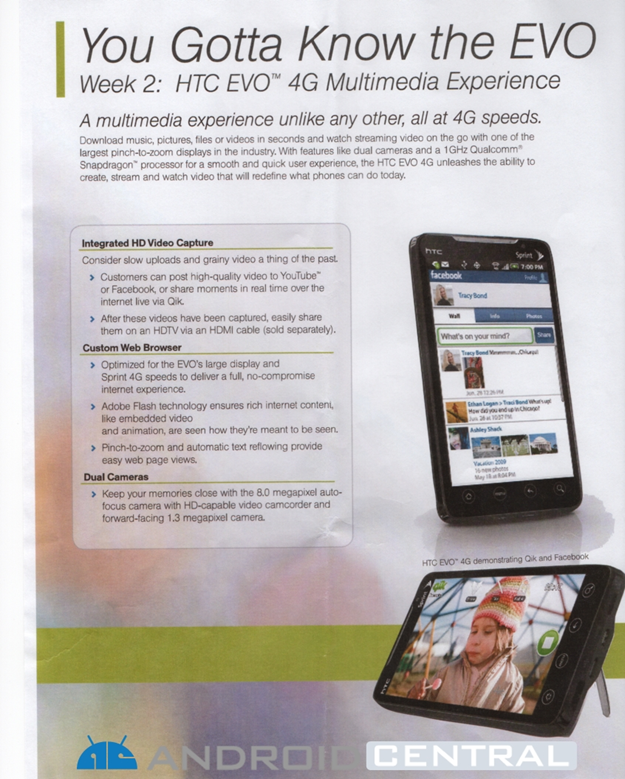 This time, AndroidCentral's sister site PreCentral, or rather one of its users - bnceo got some nice scans of the 4 week advertising campaign RadioShack, now The Shack, is planning to run with for the month before EVO 4G is released. The flyer was given to bnceo quite openly by a sales person, so if you want to see it in full glory, you may have some luck walking into your local RadioShack and simply asking for one.